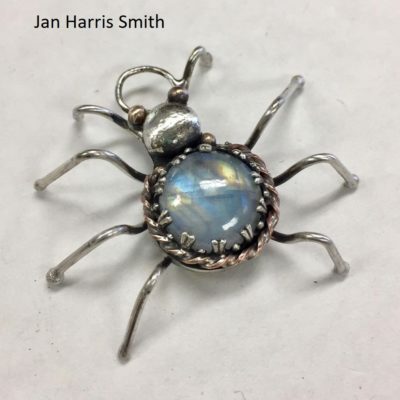 Today on our live podcast we’ll be talking about jewelry making with artist Jan Harris Smith! 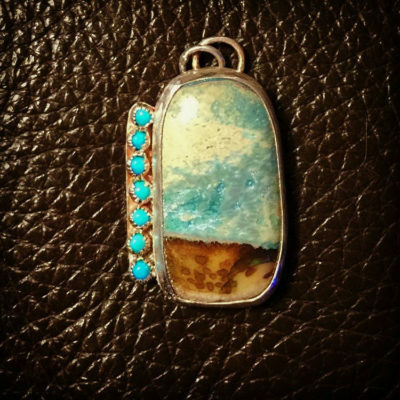 Jan will talk about the creative process, different types of jewelry, how she gets inspired and much more! 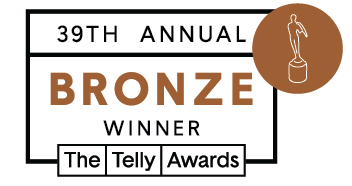 Jan Harris is an accomplished jewelry maker. She works with glass and silvesmithing. Today’s class; Reverse intaglio of a heart coming out of a rib cage set in a sterling silver prong setting. Both lapidary work and metal work done by Jack Hoque. Remember to purchase the course How to Carve Reverse Intaglio Into Quartz Crystal and Glass with a bonus clicking here. This week Shahar is chatting it up with Jack Hoque, Reverse Intaglio extraordinaire! Tune in as they talk about art, life, business, and carving crystals and glass!